SiteMinder will be the first platform to act as a global channel manager, with its portfolio of properties featuring alongside existing Airbnb host listings. SiteMinder is expected to be the first of several distribution platforms to be given connection rights to Airbnb in the future. Its connection will be available from March 2018, although SiteMinder has been working with a number of hotels to test the service. Hotels have listed on Airbnb previously but not through a third-party distribution service. 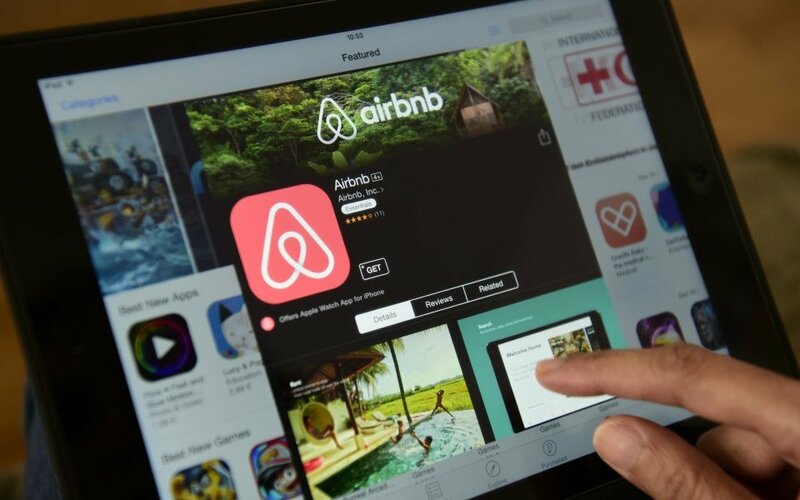 Airbnb will charge a service fee for hotels and accommodation providers in the region of three to five per cent, and will not require hosts to sign contracts. It will manage all payments and transactions. SiteMinder has more than 28,000 hotels connected to its channel manager platform. Managing director Mike Ford said: "In an increasingly-complex and competitive world, SiteMinder's partnership with Airbnb offers a new opportunity for boutique hotels and bed and breakfasts to engage the growing number of travellers who seek exceptional hospitality and an authentic local experience. We are delighted to provide an innovative technology solution that now makes it easy for these small accommodation providers to reach the millions of customers who use Airbnb everyday, and get time back to provide memorable experiences for guests." Cameron Houser, Airbnb's program manager for hotels, said: "Small hotels and B&Bs have long used Airbnb and now we're building new tools and partnerships to help these local businesses thrive. We are dedicated to working with small hospitality businesses that excel at offering the best guest experiences and living our mission of belonging and we couldn't ask for a better partner than SiteMinder." Airbnb says it will monitor the SiteMinder properties for quality, saying they will have to meet certain criteria such as unique design characteristics, inclusion of local influences, access to common gathering spaces and high-quality photography on their content pages. It also wants to include properties that offer local tours, use local produce and beverages. The phoney war is over. Airbnb has just sent a shot across the bows of its competitors that will echo long and loud in the hospitality industry. And it’s not the hotels themselves who will be most worried about the repercussions - it will be the OTAs. Airbnb’s decision to allow third-party distributors to list hotel inventory on its platform, at a cost of between three and five per cent, is going to shake up the OTA market massively. Sites which currently charge anywhere between 12 and 30 per cent are going to have to restructure their pricing or lose business. And while OTAs are trying to attract loyalty to their own sites rather than to individual hotel brands, in my opinion there isn’t a single one with the brand pull of Airbnb. None of them have become a verb for booking accommodation. The hotel distribution landscape just got a whole lot more interesting.